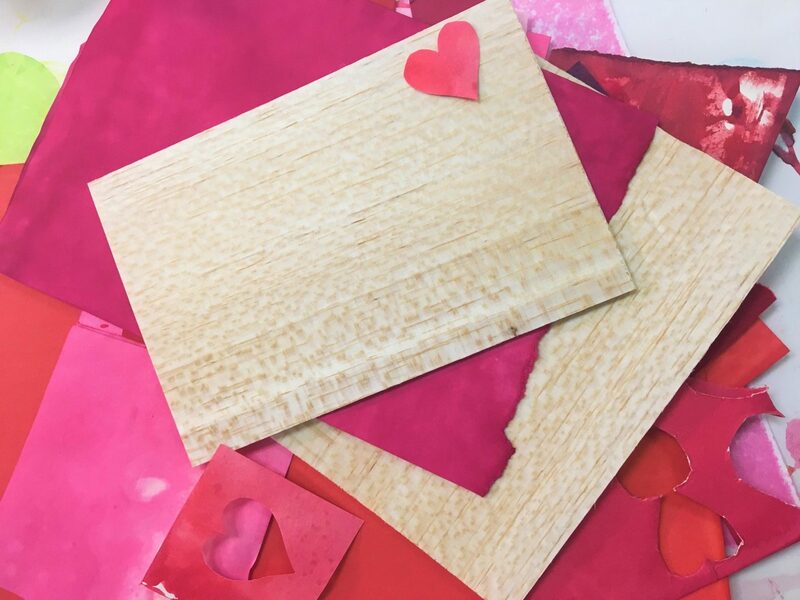 Join us for an evening creating unique balsa wood Valentine Cards! Artist Jessica Eldredge will lead a workshop exploring the possibilities of color and design to express your love to someone special by creating small works of art. Enjoy light refreshments, wine, and music while you craft your heart out. Space is limited so register today. Jessica Eldredge is an artist in Old City who creates paintings and collages using her unique hand-dyed paper inspired by colors and patterns found in textiles and other decorative arts. An experienced teaching artist, she loves working with people of all ages and sharing her love of creating. Cancelations of a workshop must be made by email. The Center can offer a full refund if notice is given 15 days prior to the workshop. Refunds will not be given after that date.